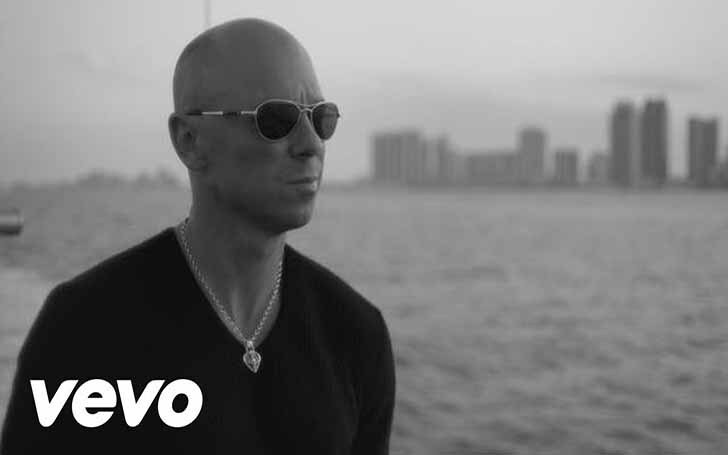 With 20 albums released till date, American country singer Kenny Chesney is recognized for having more than 40 songs on the Top 10 singles list of the US Billboard Hot Country Songs and Country Airplay charts, amongst these songs 29 have reached No. 1. Kenny has received six Academy of Country Music Awards, and six awards from the Country Music Association. This successful artist leads a very peaceful life at his island-paradise hideout on St. John. He has sold a total of 30 million records worldwide so we can assume that his net worth is worth having a look at. Born on March 26, 1968, in Knoxville, Tennessee, Kenny is of English and Irish descent. He attended the Gibbs High School, where he played football and baseball. He made himself learn guitar when he received his “The Terminator” for Christmas. Before becoming a mainstream singer he used to perform in local bars, and pubs. Kenny has recorded a total of 20 studio albums and more than 40 top singles. In 1989 he recorded a self-released demo album. He sold 100 copies of this album. He signed to Capricorn Records in 1993. His first album was In My Wildest Dreams, released on April 1994. The album sold 10,000 copies before Capricorn Records sold their country music division. Chesney then signed with BNA Records and produced his second album All I Need to Know. The album had three hit songs. “Fall in Love” when on to top 10. I and You was his three studio album and was released in 1996. He was awarded the Academy of Country Music’s New Male Vocalist of the Year award. His fifth album I Will Stand, released in 1997, produced Chesney’s first hit “She’s Got It All” and spent three weeks at that position. Everywhere We Go was the sixth album. It produced two singles, which peaked at numbers 11 and 8 on the country charts. It was his album to be certified platinum. 2000 saw the release of Kenny’s Greatest Hits, a compilation album with four new tracks. In 2002, Kenny released No Shoes, No Shirt, No Problems. Its single Young peaked at number 2, while The Good Stuff spent 7 weeks at number 1, even becoming the number one country song of the year. It also received an award for Single of the Year. All I Want For Christmas Is a Real Good Tan, was released in 2003. The album’s title track went on to peak at number 30 on the country charts. 2004 was marked with Kenny’s release of When the Sun Goes Down. The album was honored with the 2004 CMA award for Album of the Year and Chesner received the Entertainer of the Year. He also received the AMA’s 2004 Artist of the Year. Be as You Are, was released in 2005. It qualified for platinum status but was a bit unpopular than his previous albums. His next album The Road and the Radio produced five singles, and they all reached number 1. Live: Live Those Songs Again was Chesney’s first live album. It was released in 2006 and contains 15 renditions songs. Super Hits(2007), Just Who I am: Poets & Pirates(2007-2008),Lucky Old Sun(2008-2009),Greatest Hits II (2010), Hemingway’s Whiskey (2010-2011), Welcome to the Fishbowl(2012), Life on a Rock(2013), The Big Revival(2014),and Cosmic Hallelujah(2016) were his other albums that went on to become his other hits. Kenny leads a secret life in his island hideout on St. John. 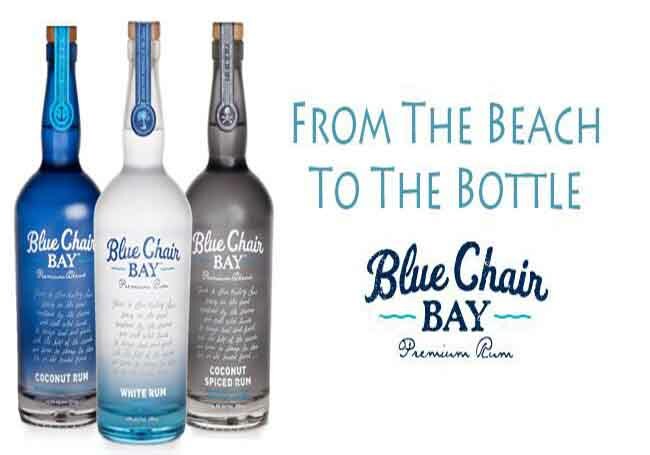 He loves to spend his days, drinking his own brand of rum, Blue Chair Bay. The singer has always led a busy life, producing hits year after year, and touring all around the world. Apart from this, he’s always seeking a silent life from all this chaos of music in his Carribean hideaway. 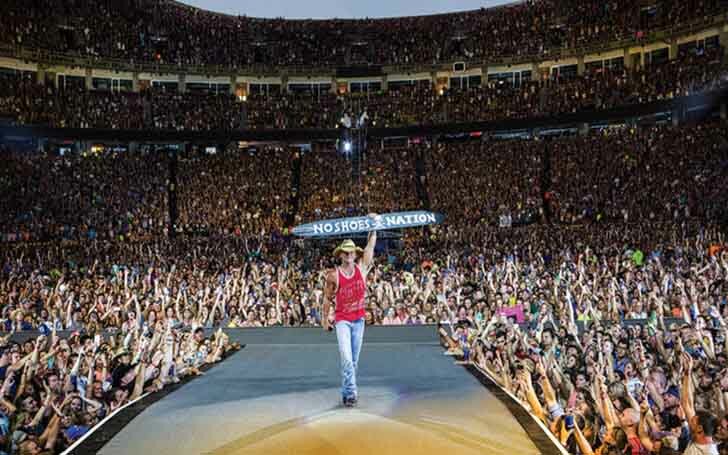 Kenny Chesney has a net worth of total $250 million and his salary is $45,000. 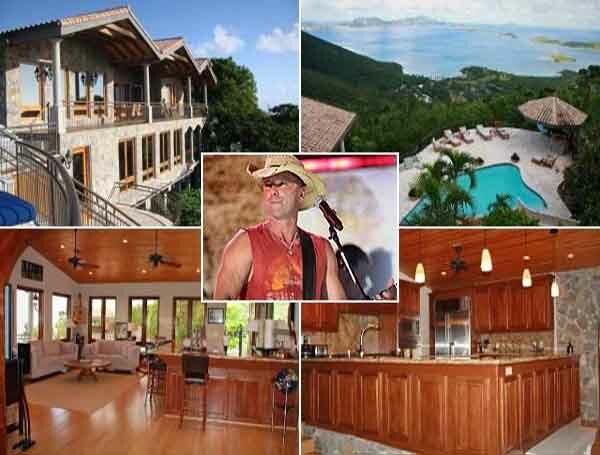 His estate in St. John in the Virgin Islands, has an estimated price of $7.9 million. In January 2010, Chesney purchased a $9.2 million mansion in Franklin, Tennessee. The 11,000 square foot mansion is accommodated with 5 bedrooms and 9 bathrooms. He also purchased a Beach house in Malibu for $5.2 million in 2016. The singer also owns several small properties in and around Nashville. He also owns a couple of trucks, which have not been mentioned and a yacht, a $3.7 million Riva Virtus.